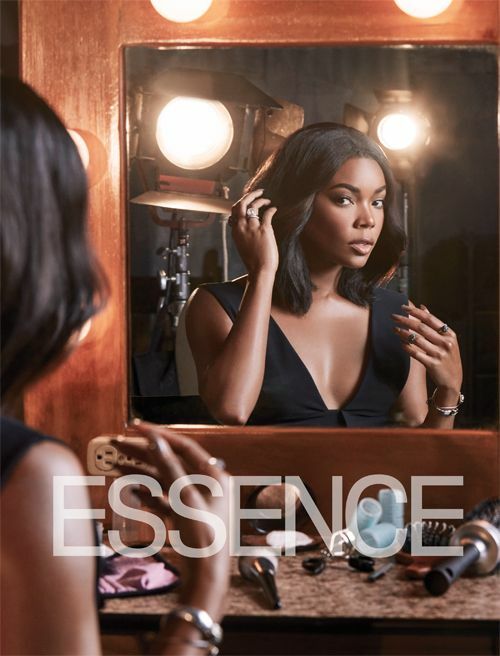 Beautiful actress 42 year old Gabrielle Union covers the November issue of Essence Magazine, where she reveals how she feels about becoming a step mom and also talks about her latest movie roles. You can catch Ms Union in the latest upcoming season of 'Being Mary Jane' which will premiere early January 2017, and also a new family comedy film Almost Christmas which will be released in cinemas November 11th. 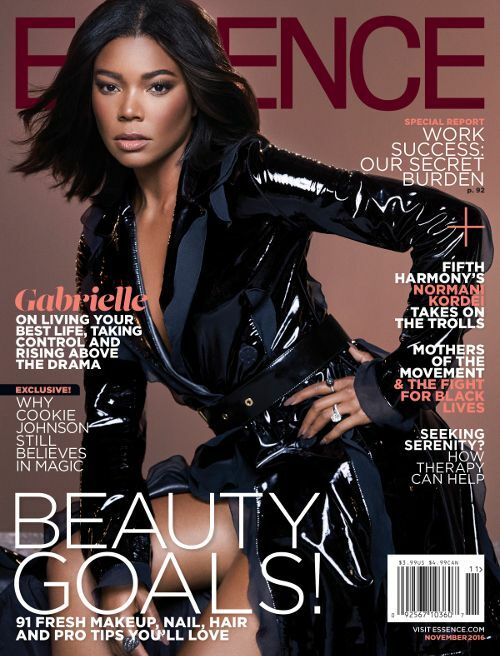 Gabby graced the covers of Essence Magazine in a Lanvin, Diane von Furstenberg and Michael Kors. Hit up The YBF for excerpts from the exclusive interview.. ESSENCE Magazine November 2016 is out this Friday.